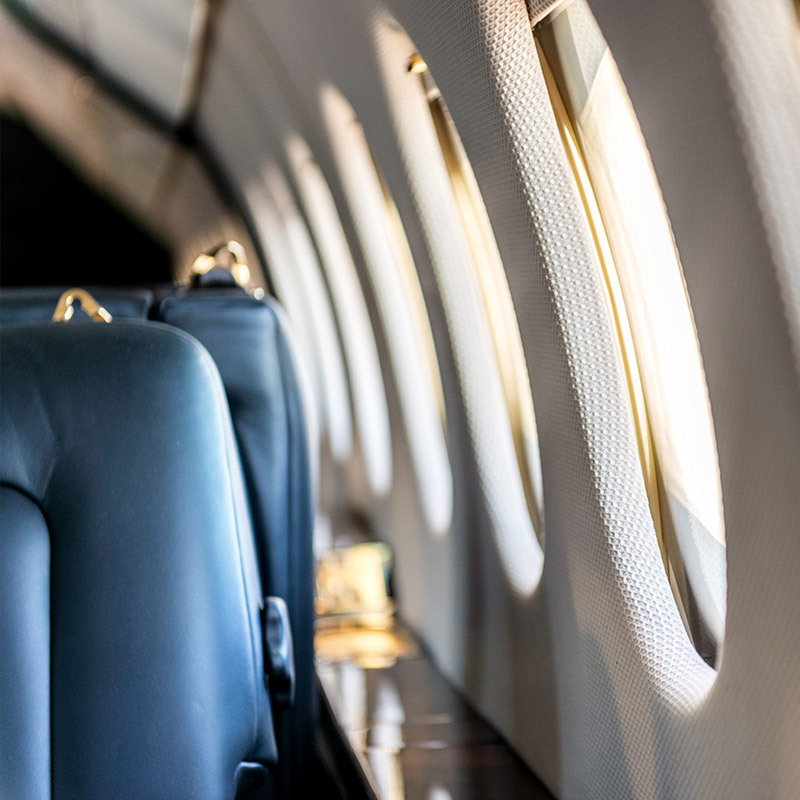 Power, pedigree, and performance – this is the mantra we aim for when matching our VIP clients with our preferred partners in the private jet industry. 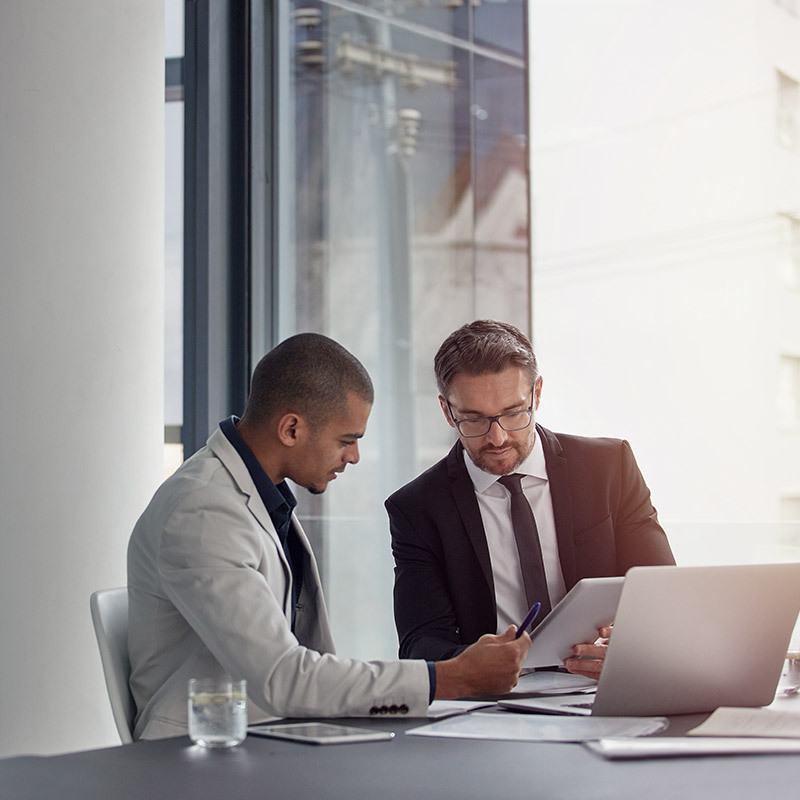 Our dedicated broker team are committed and educated when delivering extensive comparisons, up to date information, and the finely-tuned ability to match your investment with the perfect jet. Contact our aircraft acquisitions team for a personal consultation. Whether flying for business or pleasure, Baroque Aviation goes that extra mile when it comes to our luxury fleet of aircraft leases. For those clients for whom jet ownership doesn’t fit right, a lease can beautifully bridge the gap between flexibility and the desire to fly private. This new era of private aviation invites you to enjoy the benefits of elegant air travel without the long- term commitment of ownership. 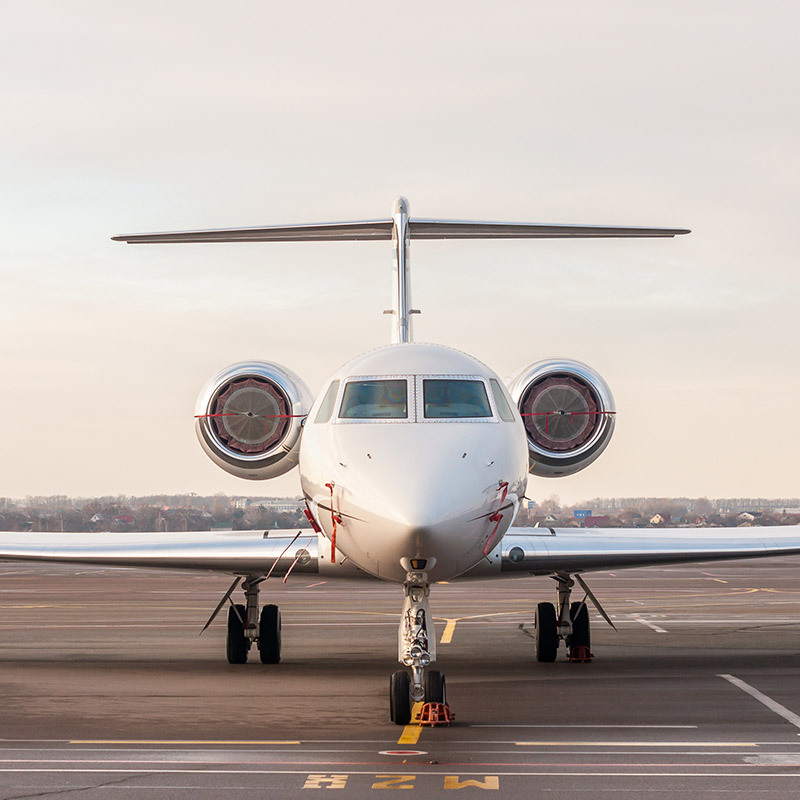 All leases are tailored to suit the client and our aviation experts will listen carefully to your unique requirements when it comes to jet size and style, length of lease, and hours of flying time needed.